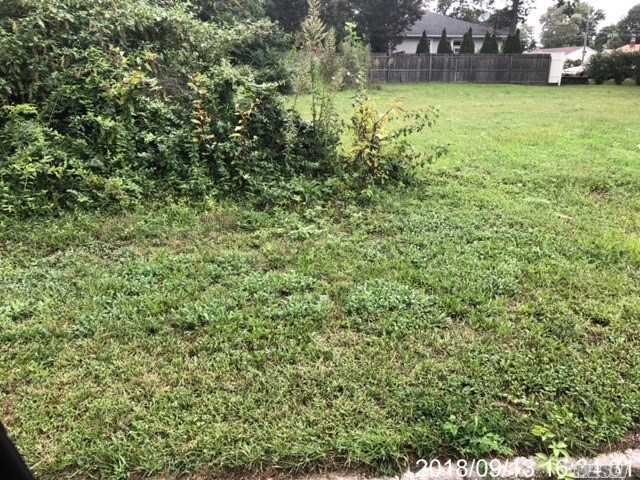 Superb Opportunity To Own A Piece Of Land That Is Already Cleared And Ready To Be Built On! Come Walk The Property And Envision Your Dream Home! Taxes Tbd In Regards To Land Value.